Ethiopian Airlines says investigators have recovered the flight data recorder and cockpit voice recorder from the Boeing 737 Max 8 jet which crashed shortly after takeoff from Addis Ababa for Nairobi Sunday and were trying to determine the cause of the deadly crash involving a new aircraft model touted for its environmentally friendly engine. An airline official said one of the recorders was partially damaged and “we will see what we can retrieve from it.” The official spoke on condition of anonymity for lack of authorization to speak to the media. 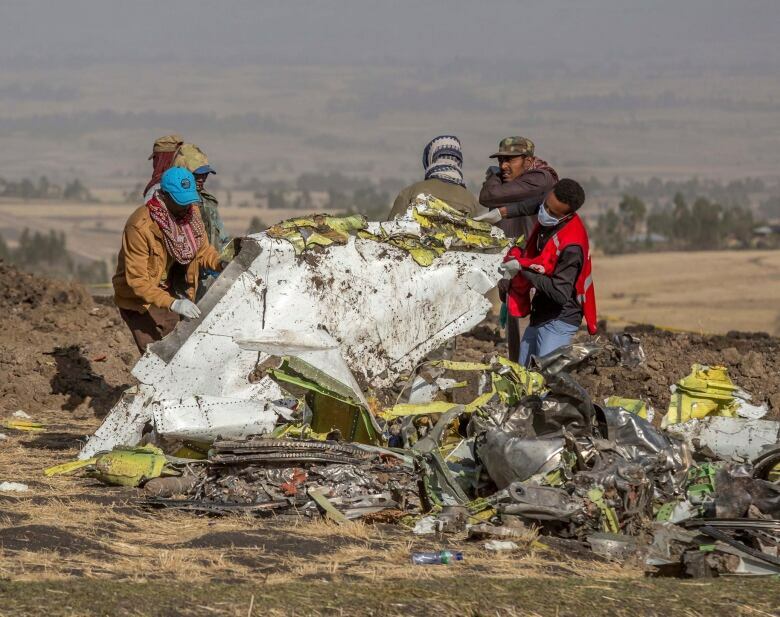 It was not clear what caused the plane to go down in clear weather, but the pilot sent out a distress call and was given clearance to return to Addis Ababa, the airline’s CEO said on Sunday. 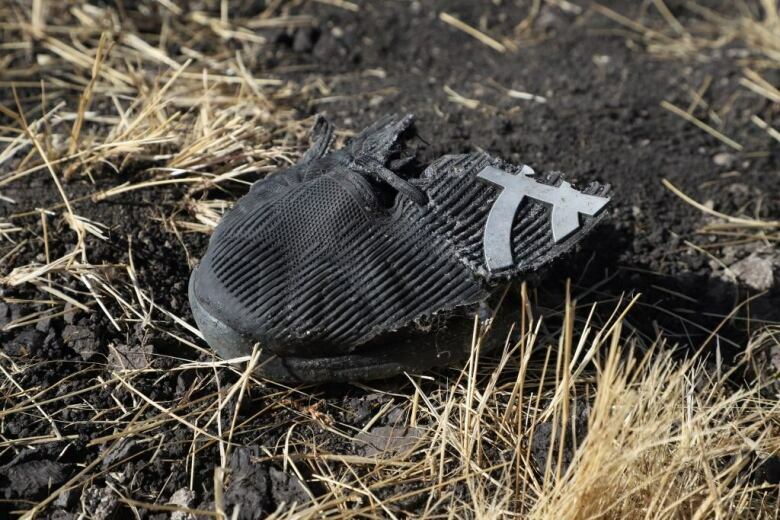 After sunrise Monday, Red Cross workers slowly picked through the widely scattered debris near the blackened crash crater, looking for the remains of 157 people. Canada’s two largest airlines say they are confident in the safety of the aircraft. Air Canada said its 24 Max 8 aircraft have performed “excellently” and met safety and reliability standards. Shares of Chicago-based Boeing slid almost 10 per cent in early trading on Monday. The share move, if maintained through normal trading hours, would be the biggest fall in Boeing’s stock in nearly two decades, halting a surge that has seen it triple in value in just over three years to a record high of $446 US last week. “These kinds of things take time,” Kenya’s Transport Minister James Macharia told reporters Monday morning. People from 35 countries died in the crash six minutes after the plane took off from Ethiopia’s capital en route to Nairobi. 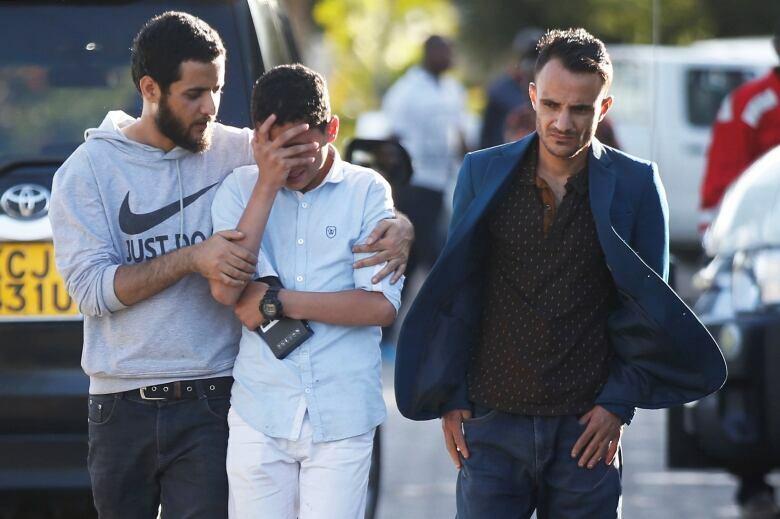 Ethiopian Airlines said the senior pilot issued a distress call and was told to return but all contact was lost shortly afterward. The plane plowed into the ground at Hejere near Bishoftu. “Let us honour the memories of our colleagues by keeping their spirit of service alive,” he said. Both Addis Ababa and Nairobi are major hubs for humanitarian workers, and many people were on their way to a large UN environmental conference set to begin Monday in Nairobi. Ethiopia’s parliament declared Monday a day of mourning, while the summit in Nairobi opened with a moment of silence as some wept for the UN members killed in one of the deadliest aviation accidents in the organization’s history. The UN flag at the event flew at half-mast. The crash is likely to renew questions about the 737 Max 8, the newest version of Boeing’s popular single-aisle airliner, which was first introduced in 1967 and has become the world’s most common passenger jet. The Lion Air cockpit data recorder showed the jet’s airspeed indicator had malfunctioned on its last four flights, though the airline initially said problems with the aircraft had been fixed before it left the Indonesian capital of Jakarta. The Ethiopian plane was new, delivered to the airline in November. The jet’s last maintenance was on Feb. 4, and it had flown just 1,200 hours.